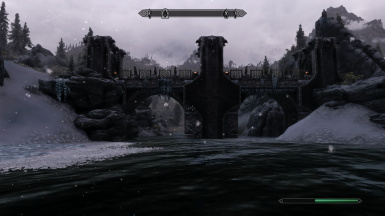 This mod replace some bridges in skyrim with custom made ones. 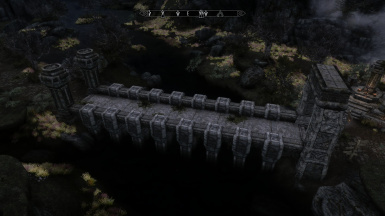 I was kinda bored that every single bridge in skyrim was identical to eachothers. so i made this one. 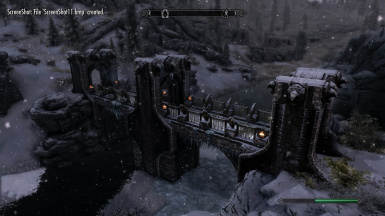 This mod change some of the bridges around skyrim. 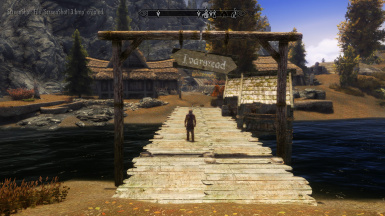 Im planning on edit every bridge. If you like it dont forget to endorse and ofc comment thank you! 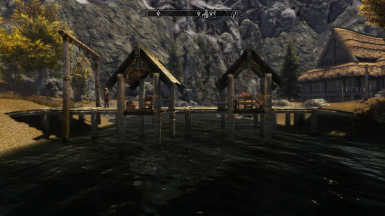 Reverted ALL NAVMESH to vanilla Skyrim navmesh. 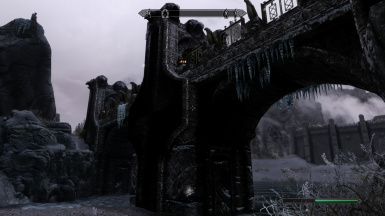 Rearranged Vanilla Skyrim Navmesh to better suit and function with the bridges. 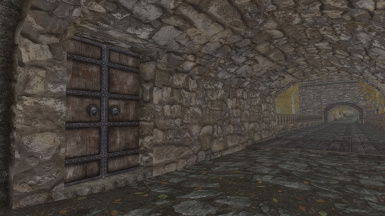 Abandoned Prison - Added planks under bridge and navmesh. 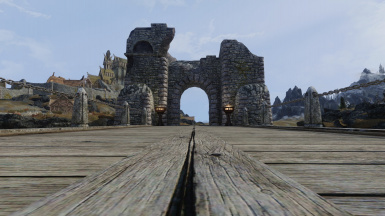 Bridge near Largashbur - Added navmesh on top of the towers, minor fixes. 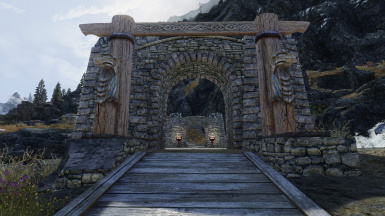 Bridge past bards leep and gloomreach cave - Minor improvements/added details. 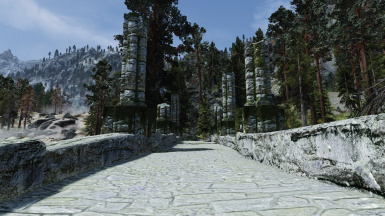 Three bridges near karthspire/karthwasten - Minor improvements/added details. 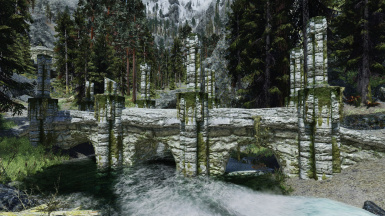 Two bridges near Kolskeggmine - Minor improvements/added details. 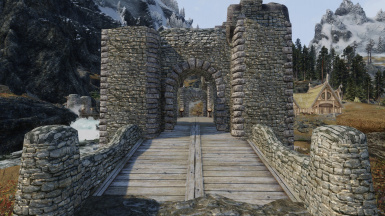 Bridge near Broken Tower Redoubt - Added navmesh and minor improvements/added details. 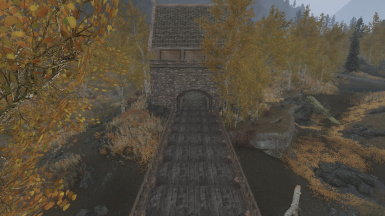 Bridge next to Heartwood Mill - Minor improvements/added details. 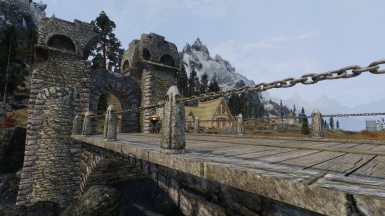 Bridge near Blackbriar Lodge and Broken Helm Hollow - Added navmesh. 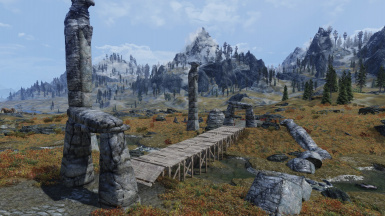 Bridge from Ivarstead to Throat of the World - Minor improvements/added details. 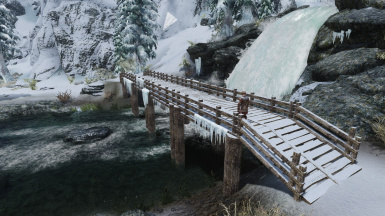 Bridge to Ivarstead - Added navmesh. 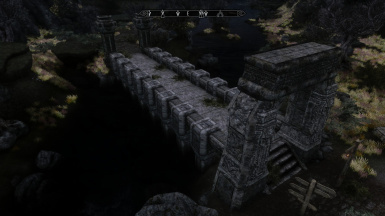 Bridge near Fort Amol - Remade the bridge. Added navmesh. Some needed USSEP fixes has been incorperated aswell. 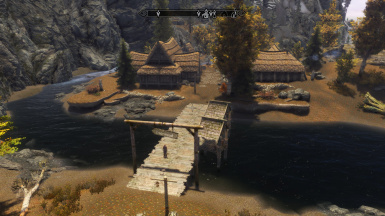 No bridges are added its same as 1.3 and 1.3.1 but with some minor changes. 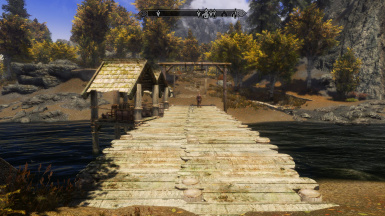 The two bridges to Goldenglow Estate. 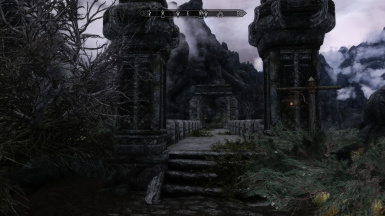 Updated Skyrim to latest is recommended. 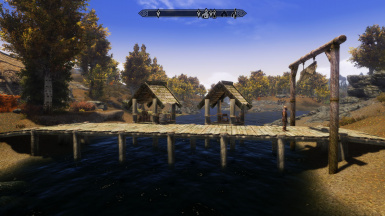 The mod is not compatible with anything that modifies the same thing. 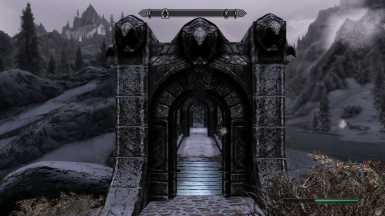 This mod should be compatible with texture mods. Do not upload anywhere else without my permission!